***Low Miles, Well Equipped, Power, and Luxury! 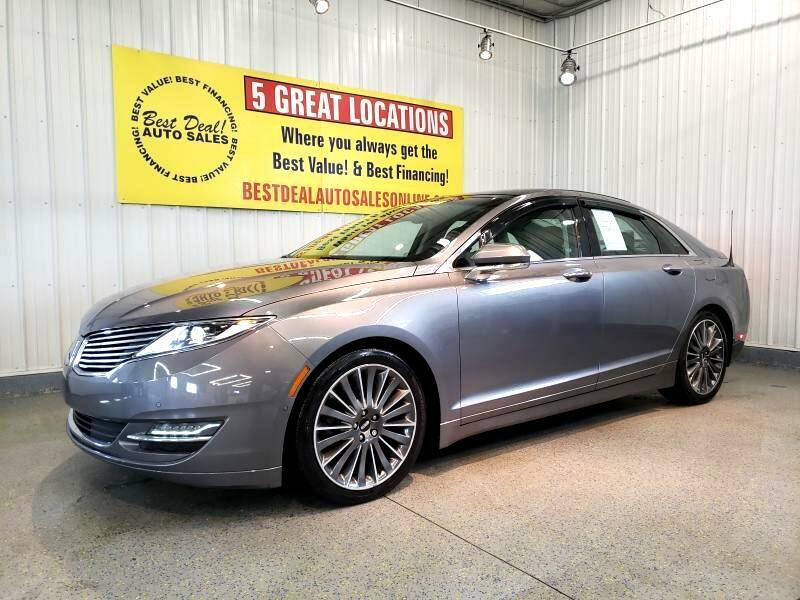 *** Strong All Wheel Drive 2014 Lincoln MKZ 3.7 AWD! Remote Start with Push Button Ignition and Transmission, Power Tilt/Telescopic and Heated Steering Wheel, Plush, Heated/Cooling, Massaging Front and Heated Rear Seating, Panoramic Power Sun Roof, THX Premium Audio with Aux. Input and USB, Navigation, Rear Back-Up Camera, Active Park Assist, Power Trunk, Window Tint, Premium Wheels, and Much More! Family Owned And Operated Since 1999 And Still Going Strong! Stop By Today Or Give Us A Call @ 260-482-8899!